PVA for PolyVinyl Alcohol is a special plastic that is water-soluble. 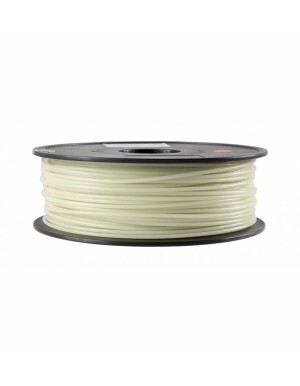 This type of filament has a translucent, white appearance and has excellent adhesive properties. This material is non-toxic and biodegradable, and it can be dissolved in water. In 3D printing, PVA is used in printers with dual or multiple-extruders, to provide a support structure. This is a great additional material for engineers and designers looking to build complex objects. PVA needs to be kept in a sealed container and may need to be dried before use. 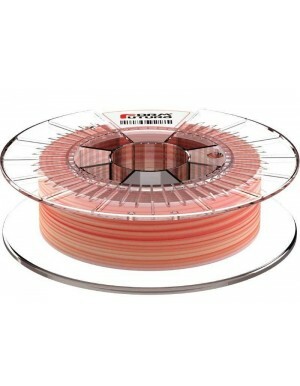 We offer you a range of high performing PVA filaments from top quality brands. Atlas Support™ is the next generation in water-soluble support materials for FDM 3D printing. Atlas Support™ is the result of extensive research to PVA improvement which has resulted in an unique formulation where numerous PVA grades have been blended into one superior water soluble support material.